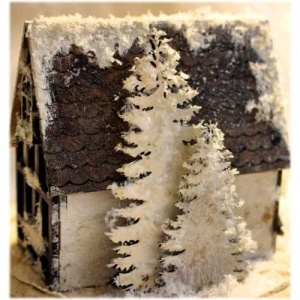 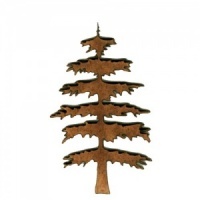 Majestic Winter fir tree makes an ideal base for a Christmas tree or add to a seasonal scene or diorama. 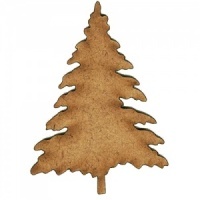 Useful on cards, journal pages, tags, frames, plaques and more! 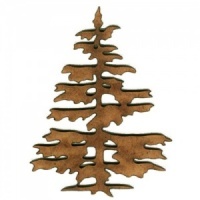 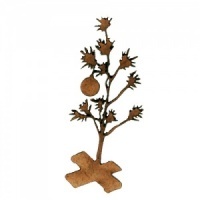 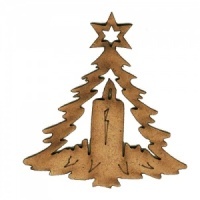 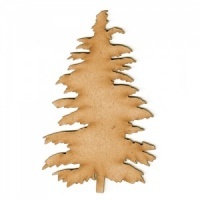 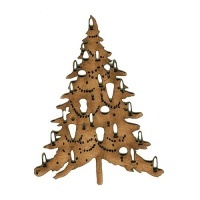 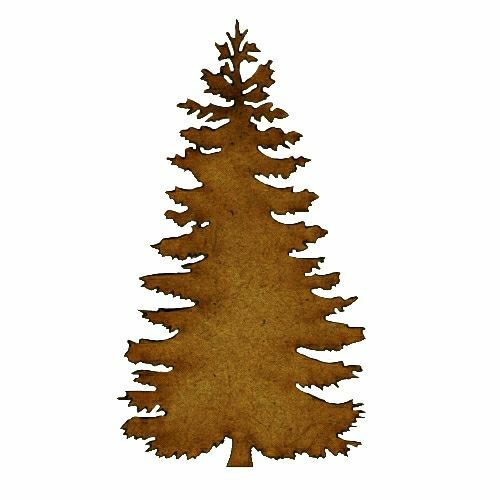 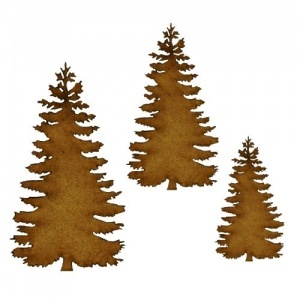 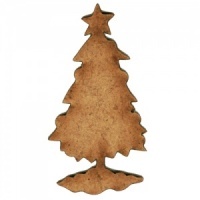 Laser cut from 2mm MDF, this tree design is available in 3 sizes - please select your choice from the options above.